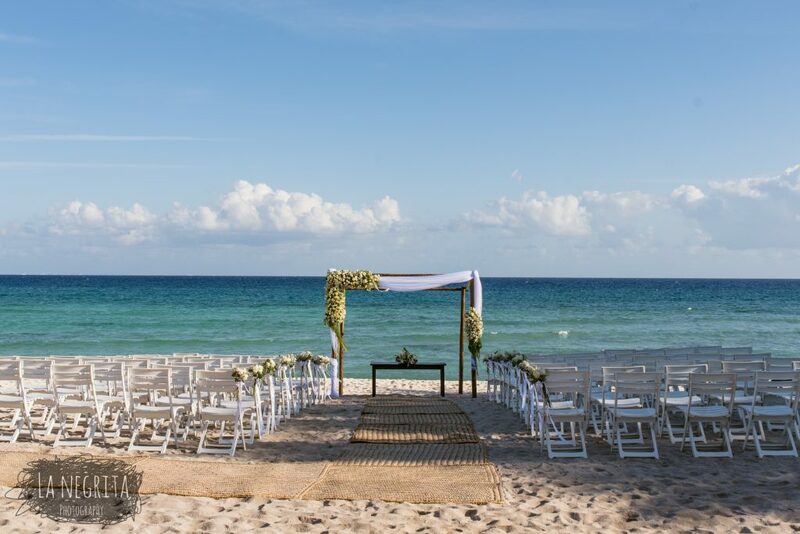 Have you heard about having a wedding OFF Resort? 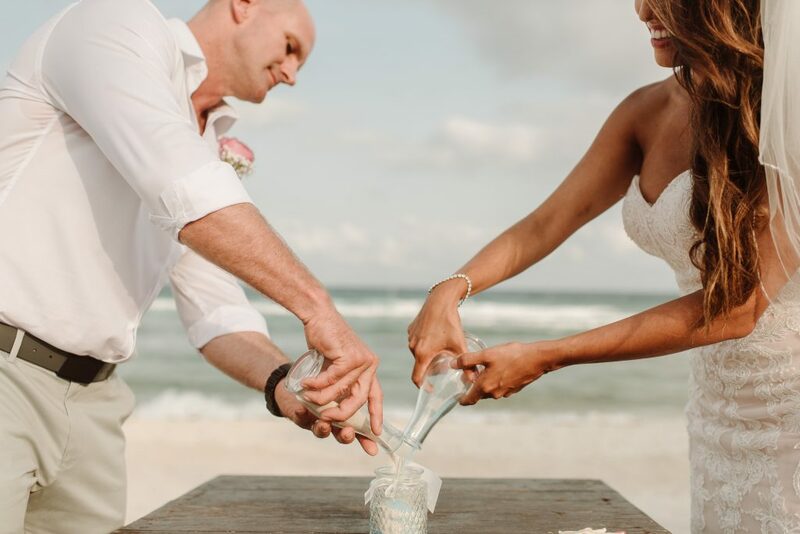 Having people around you in your wedding day!? 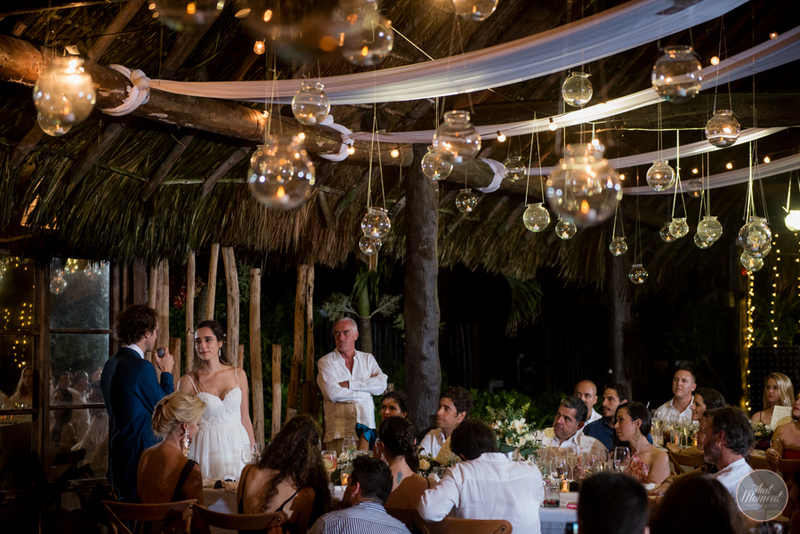 We tought love should be a memorable day for you and for the people you have decide to be around. 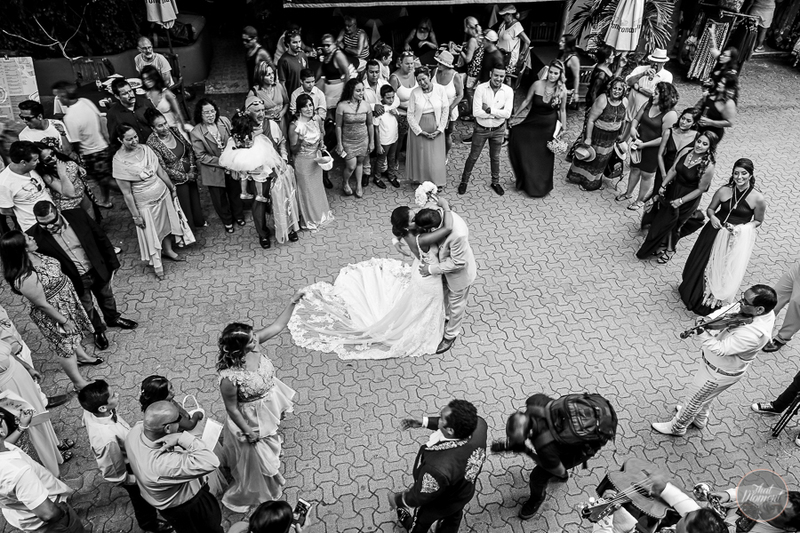 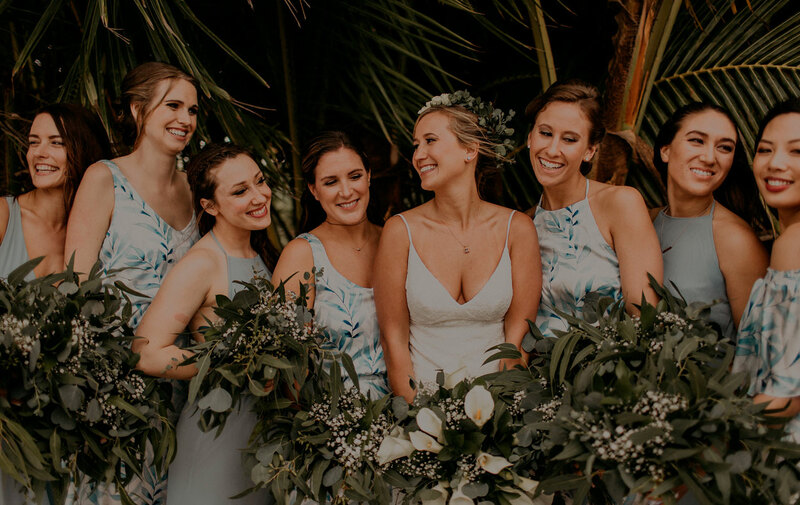 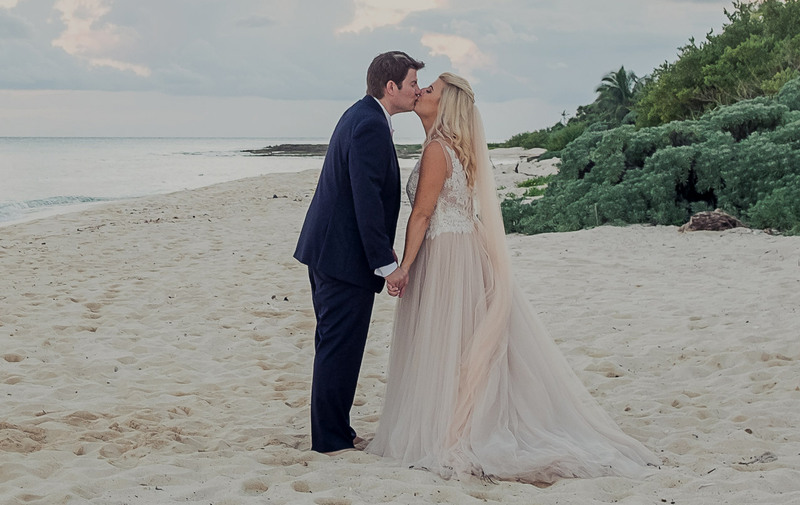 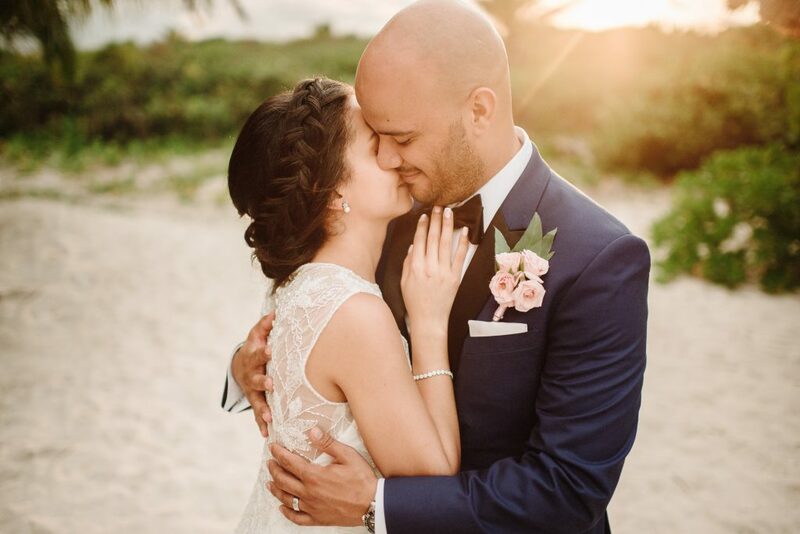 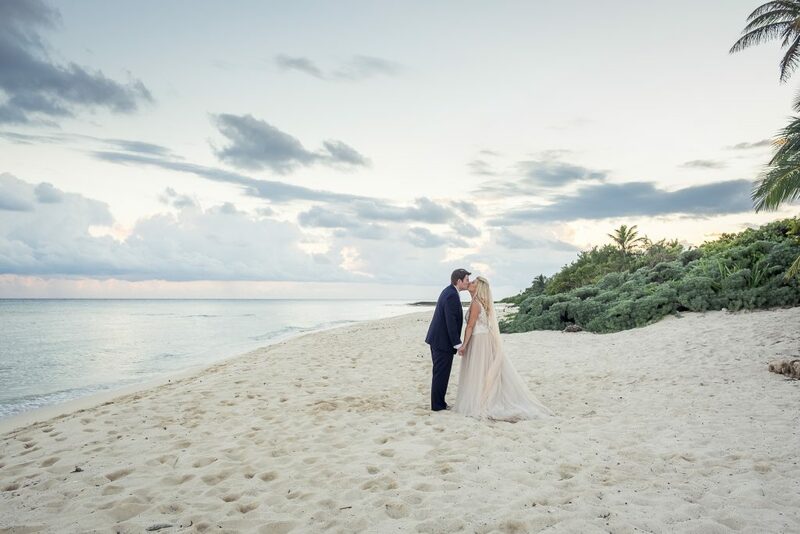 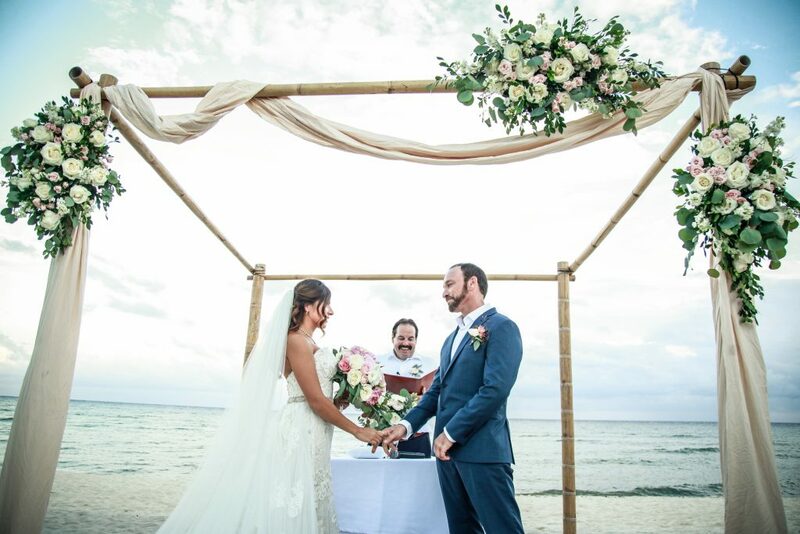 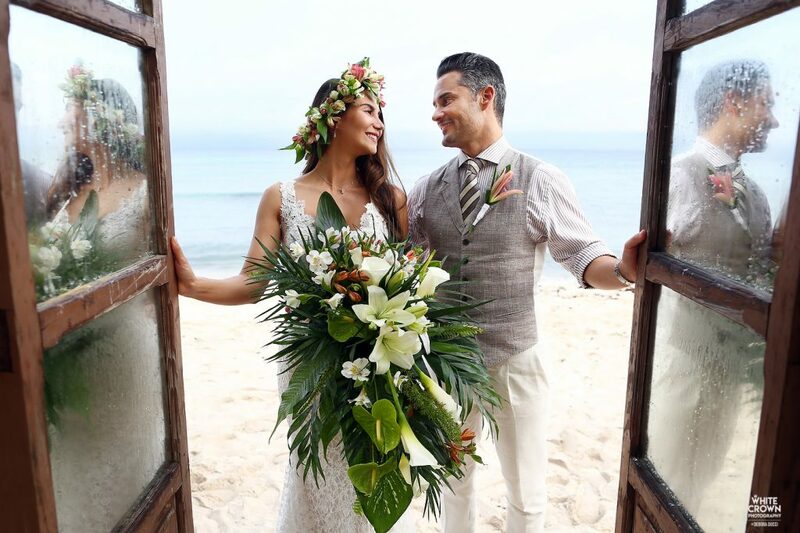 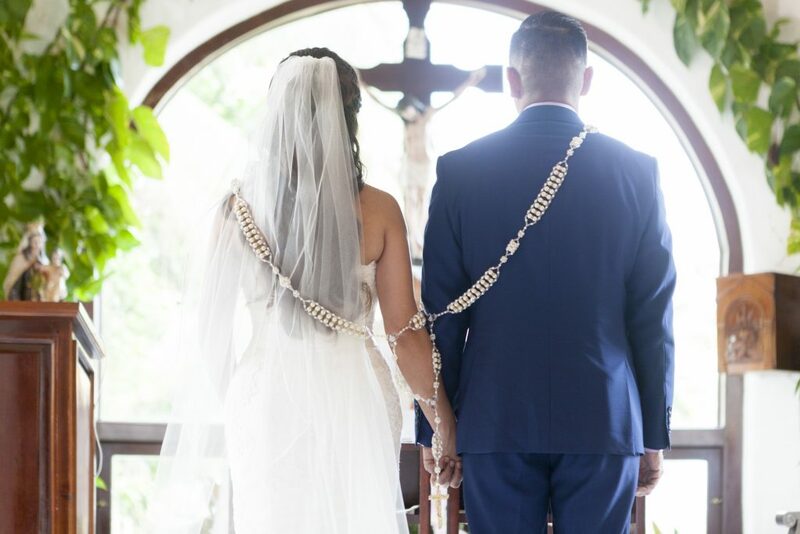 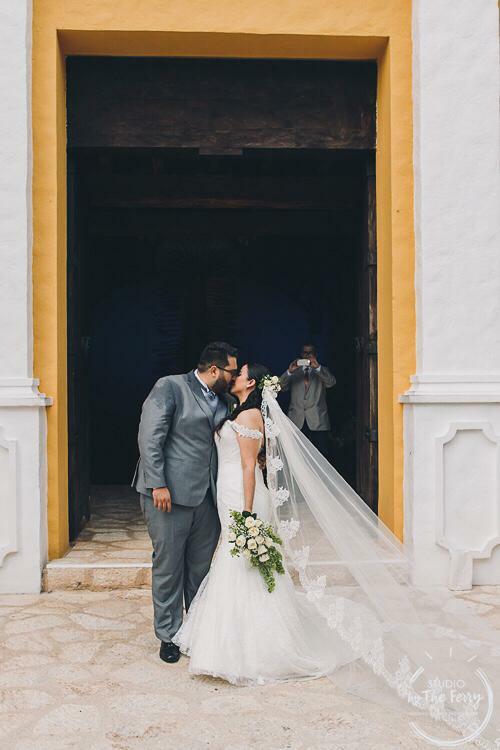 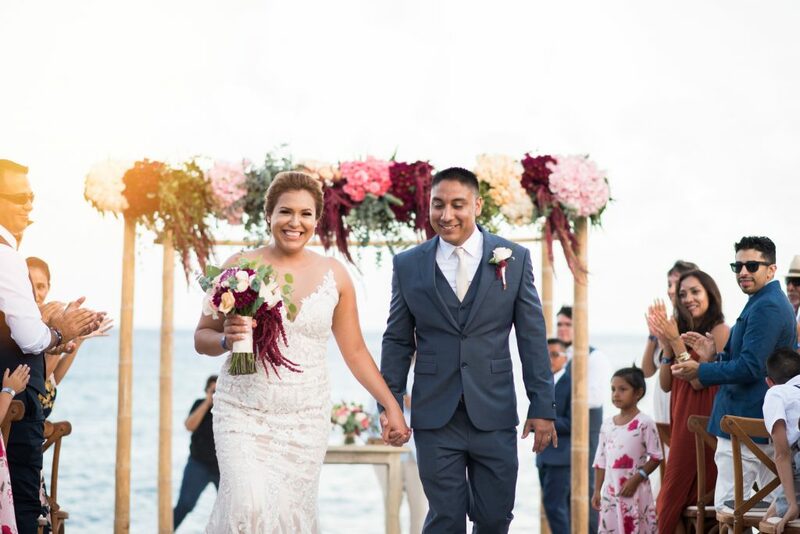 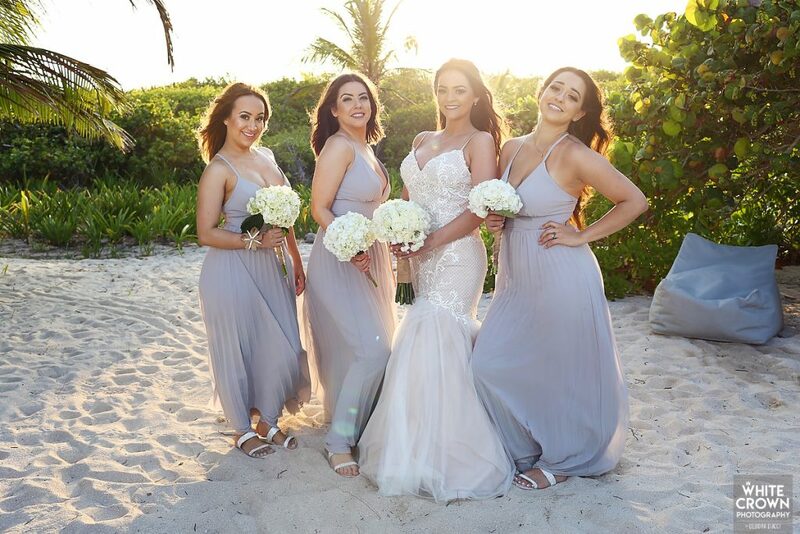 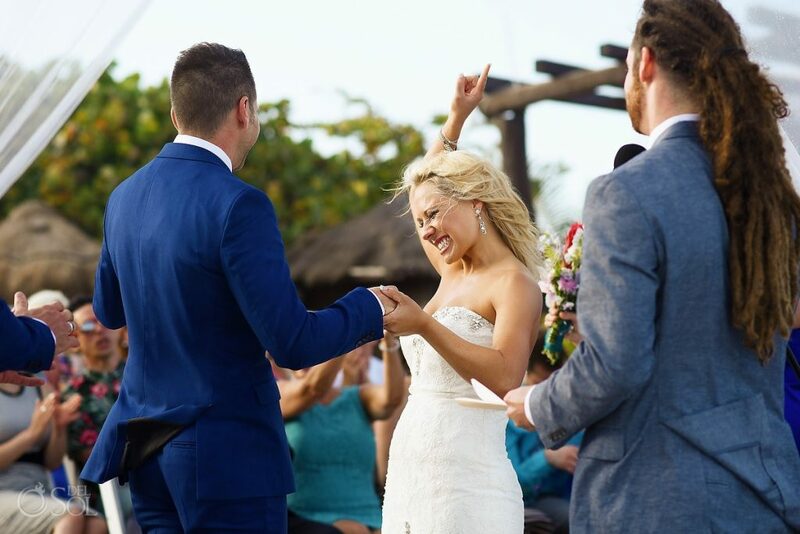 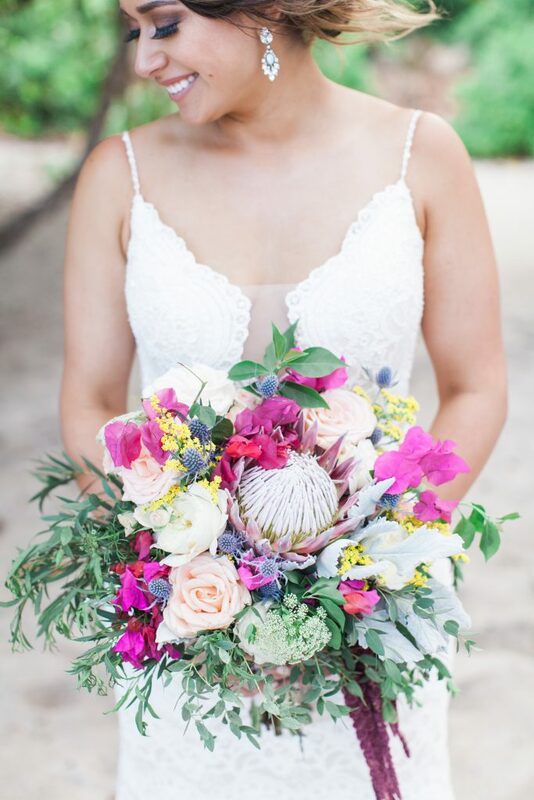 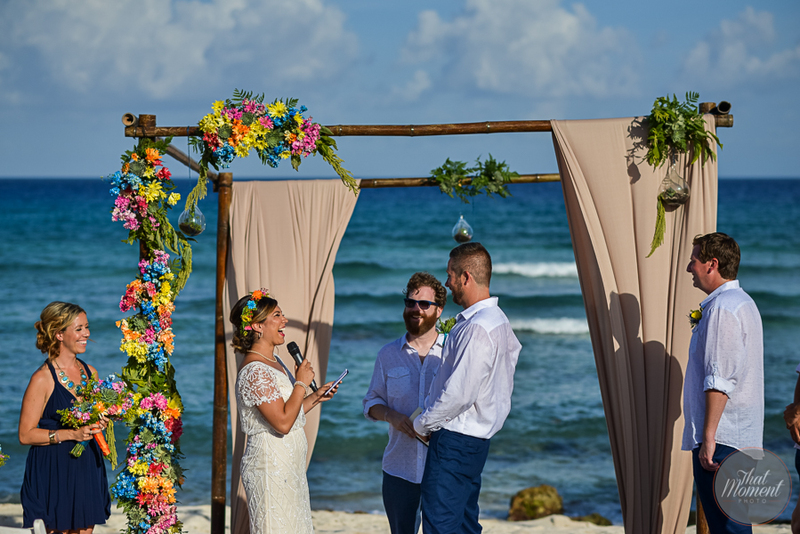 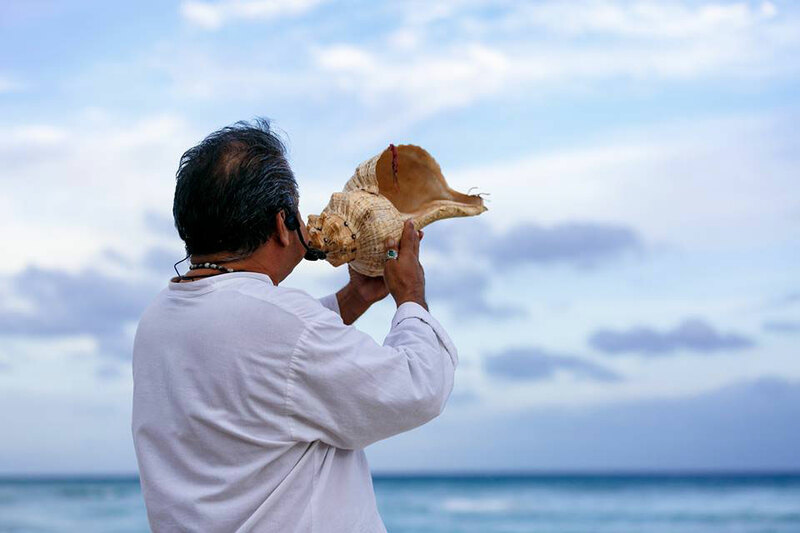 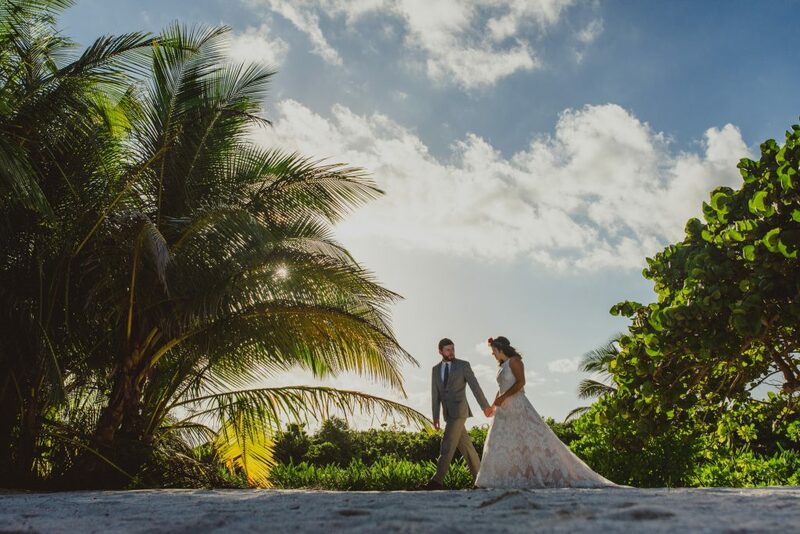 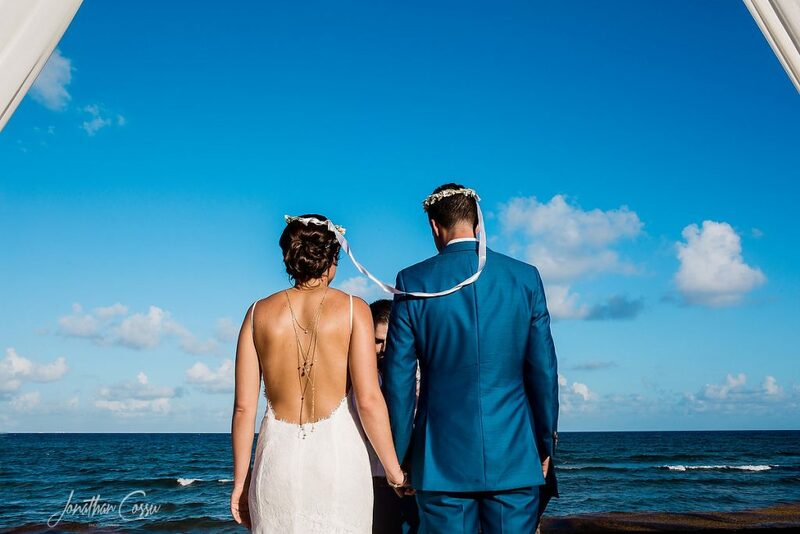 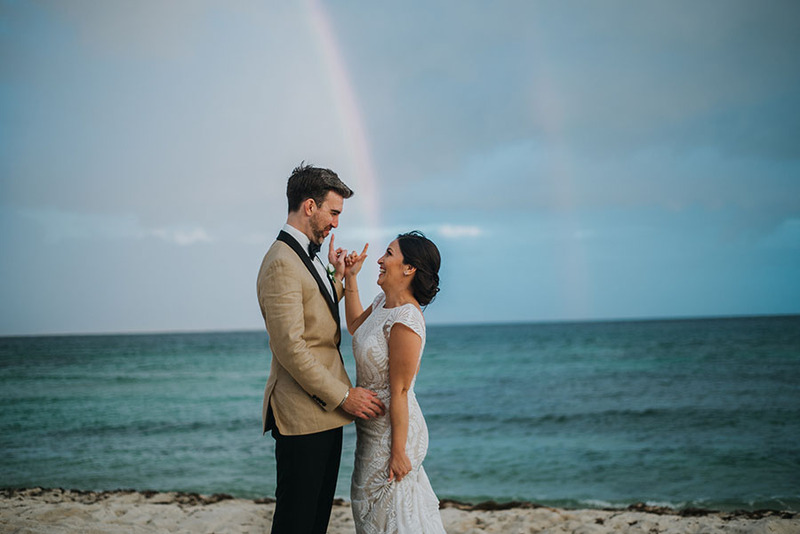 Our Team of Wedding Designers is certificated from Wedding Beautiful World Wide, and the government of Riviera Maya and Cozumel Destination Wedding Planners that guide you to the best path according to your needs. 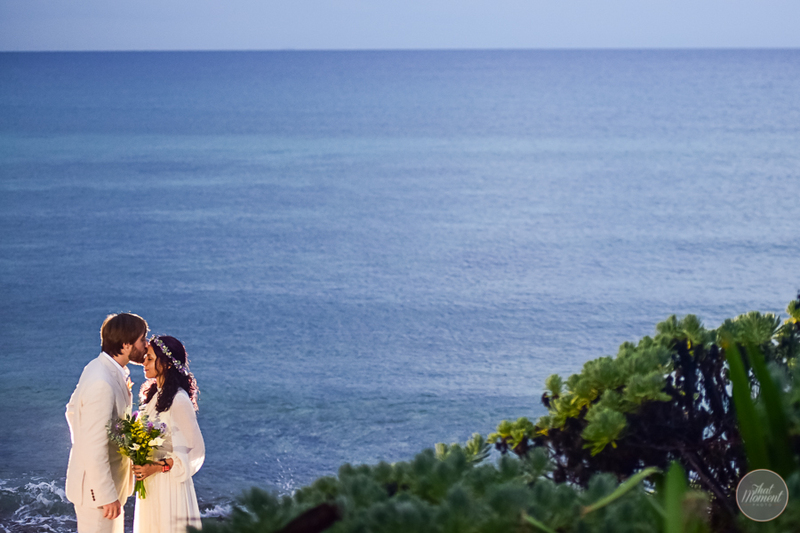 We understand eating out of home can. 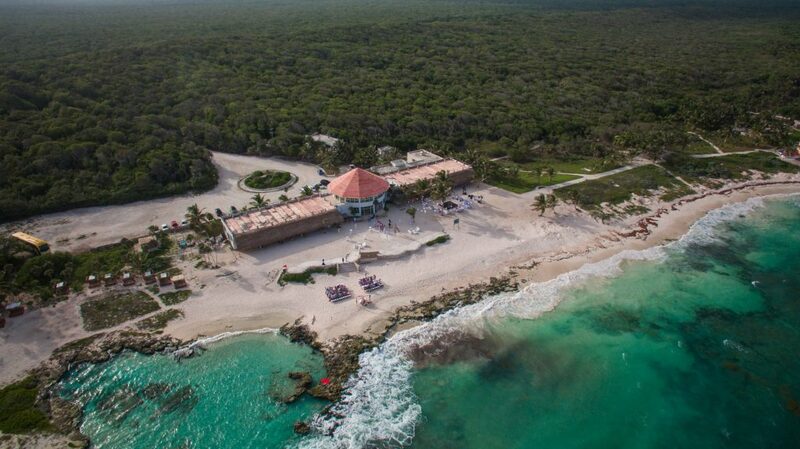 Only the best quality products that we use in our Gourmet Food, we rock our guest with and enjoyable service experience, even if you are out the resort you get the “pimp” experience. 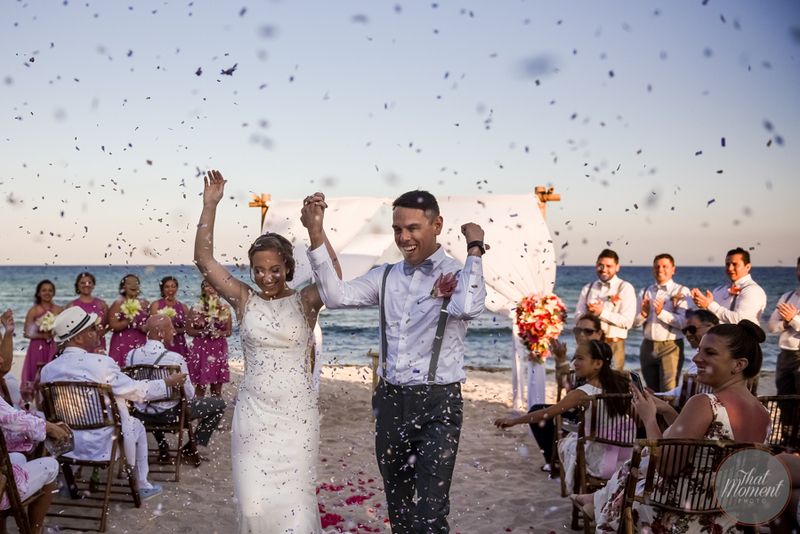 We also help you with everything you may need for you or your guests: transportation, lodging, make-up and hairdressing services, photography, tours and excursions, decoration, and much more! 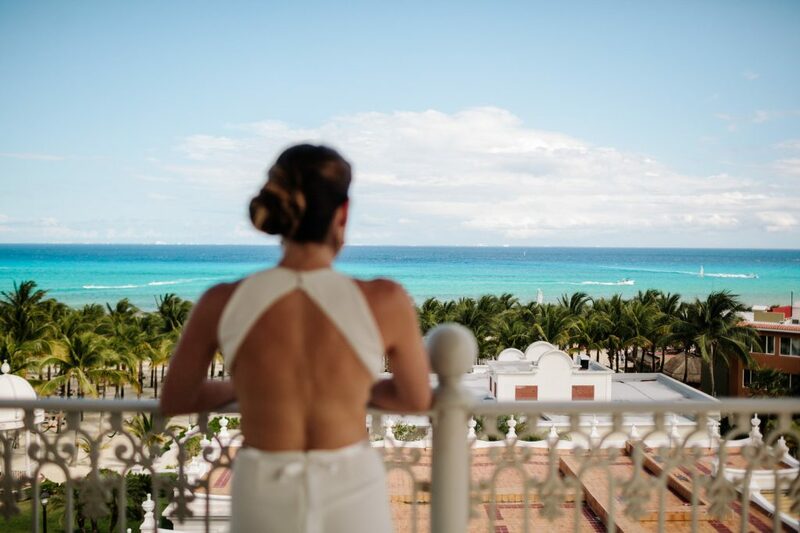 You will not have to worry about anything… just to enjoy! 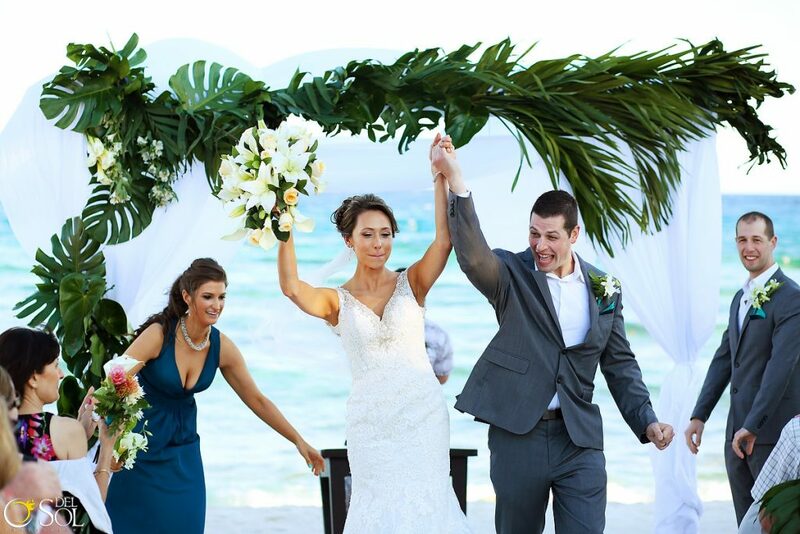 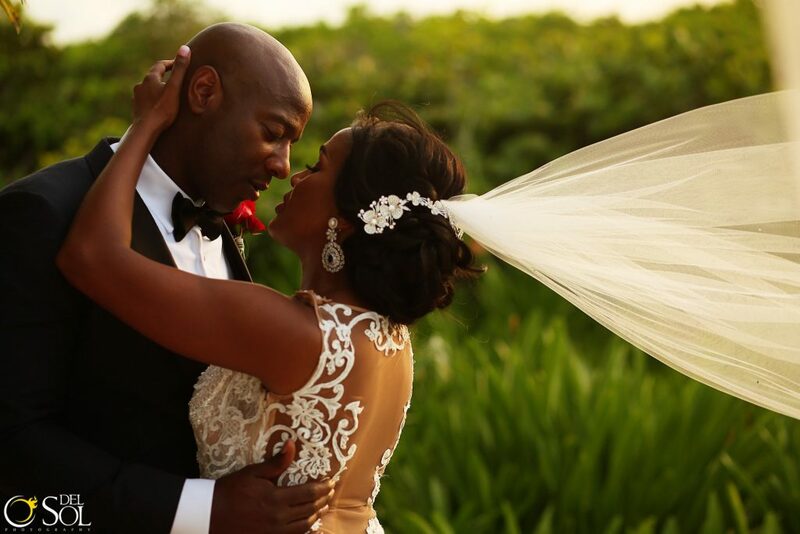 We plan elegant, stylish, glamorous and fun celebrations for all our couples. 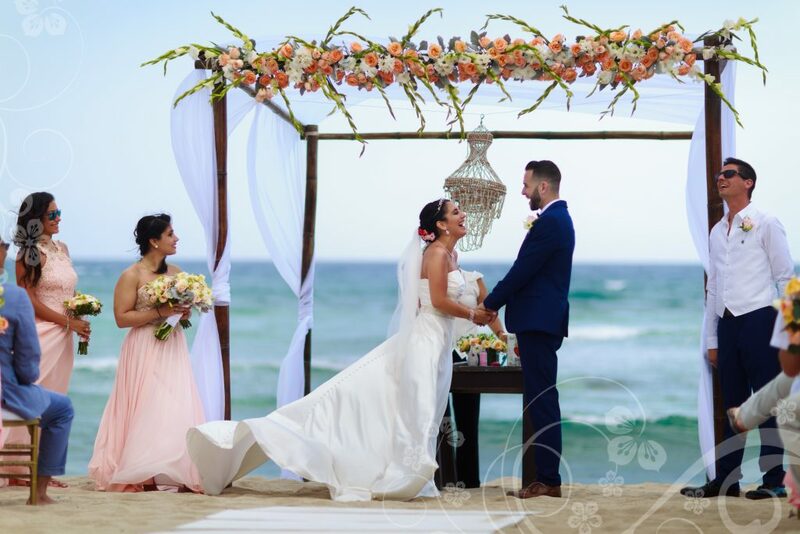 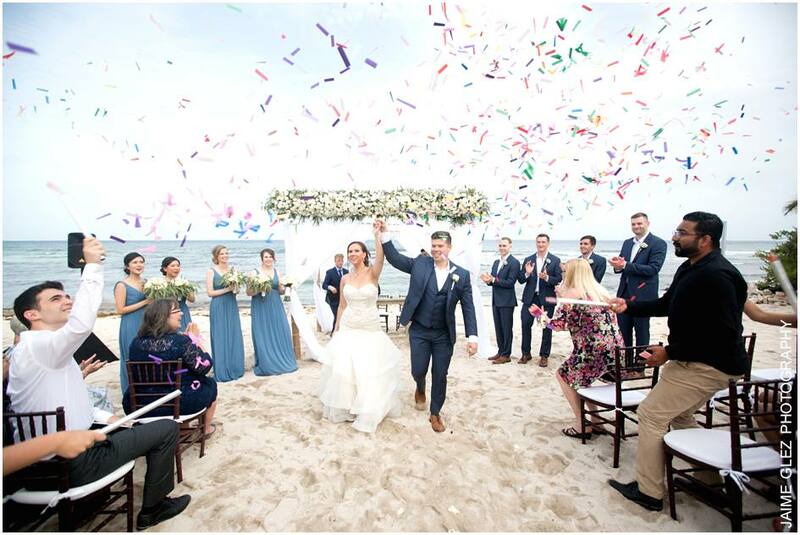 Our Weddings Vacations planners and coordinators strive to be the best at what we do to create magical experiences from the start to the end in venues 100% private. 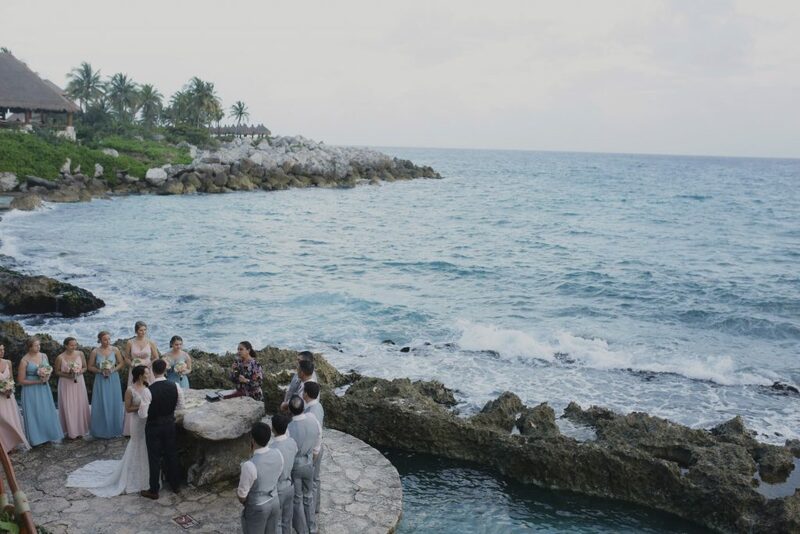 We are weddings specialist by Weddings Beautiful Worldwide and by The Riviera Maya and Cozumel Government. 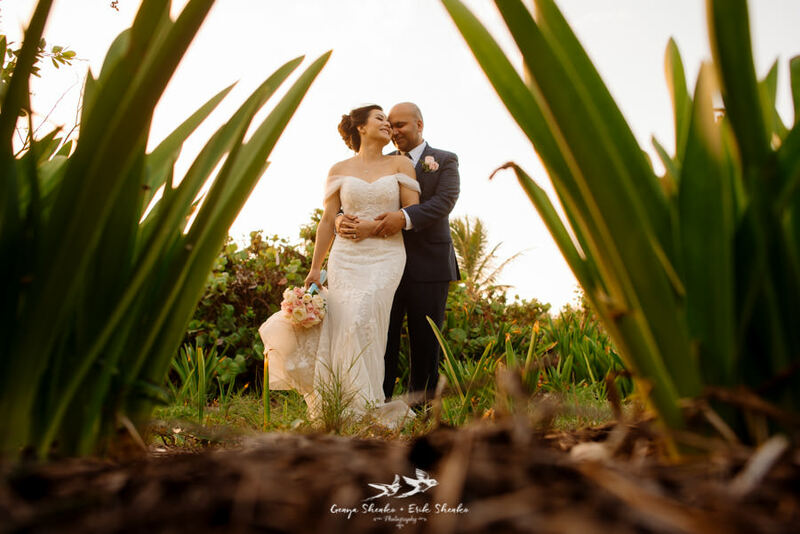 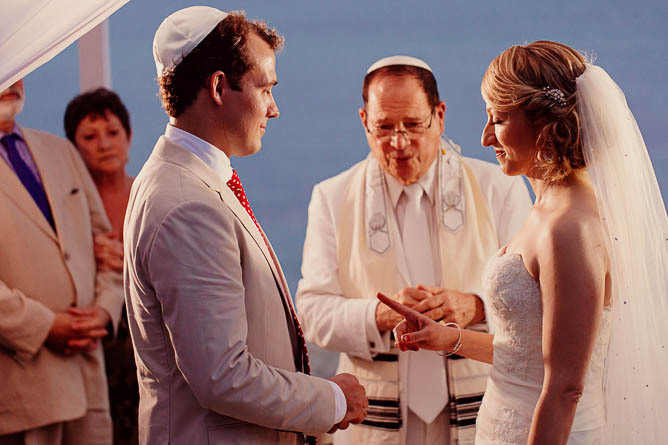 In the last years, we have made more than 600 weddings and counting! 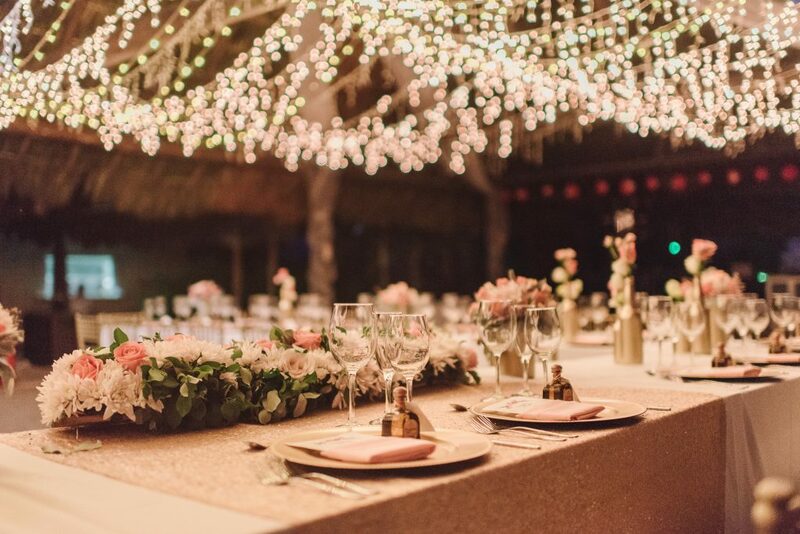 Welcome to our website and dream with us! 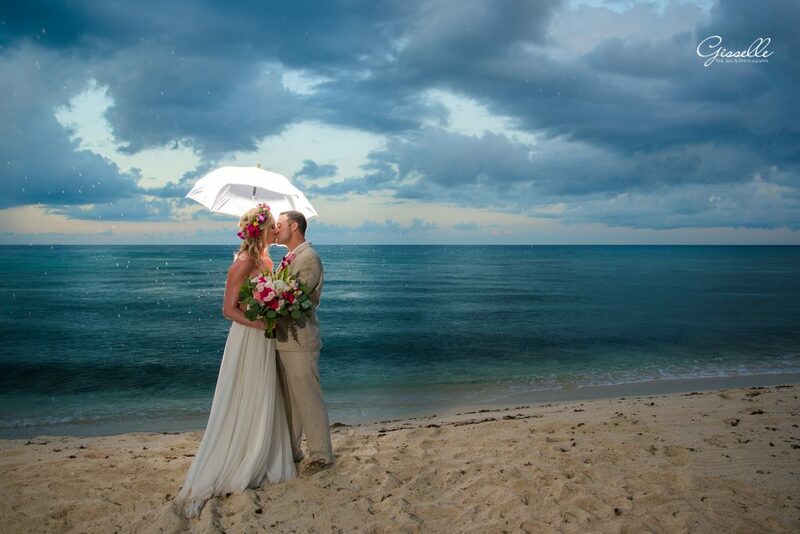 You choose the day and we take care of anything else!